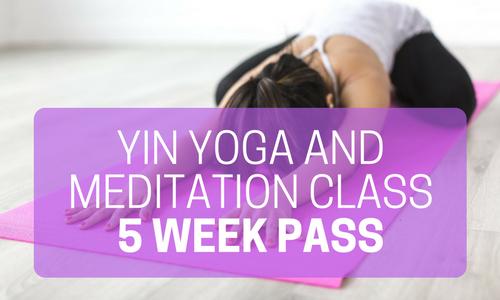 This 5 week Class Pass can be used for the one hour Yin Yoga and Meditation classes. Each pass is valid for 3 months from the date of the first class it is used. 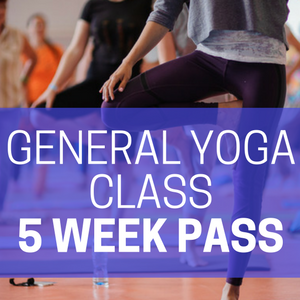 You can also use your credits towards a General Yoga Class (one and a half hours) with an additional cash payment of £1.50. PLEASE NOTE – Do not buy this pass for sole use in the Meditation Classes, as these only occur on a monthly basis.